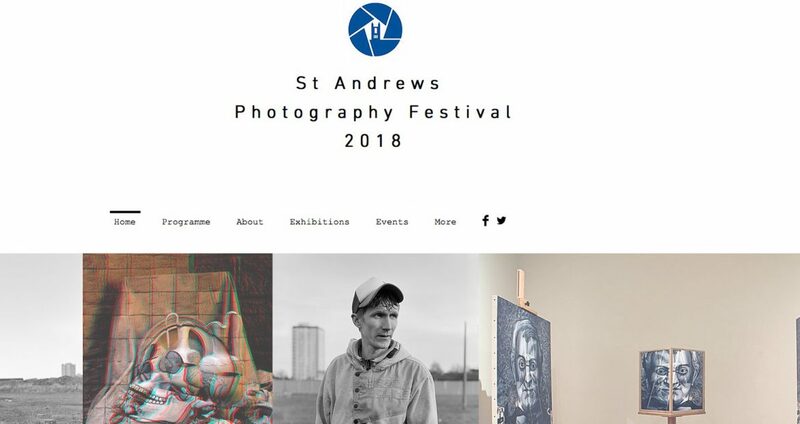 Delighted to be taking part in the St Andrews Photography festival. 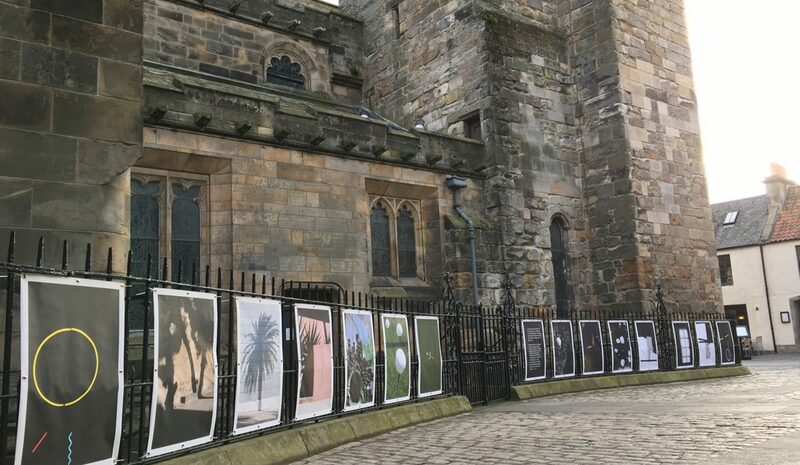 An installation featuring photographs from the STEREO book can be seen outside the Holy Trinity Church in St Andrews as part of the festival. Festival runs during October and includes a range of events and exhibitions. Check out the website here.